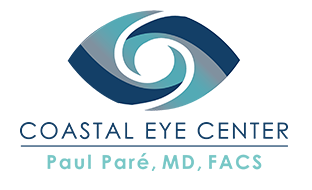 Most of these procedures involve reshaping the curvature of the cornea with laser or heat. 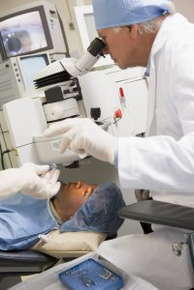 Sometimes, a very thin flap is made in the cornea, so the ophthalmologist can access and reshape the cornea underneath. Afterwards, the flap is replaced and the cornea is allowed heal on its own, without the need for sutures. Before deciding on a type of refractive surgery, talk to your ophthalmologist about the potential risks and side effects. Keep in mind that there is not a single best procedure for everyone. Your ophthalmologist can help you choose a procedure that fits your visual requirements and lifestyle.